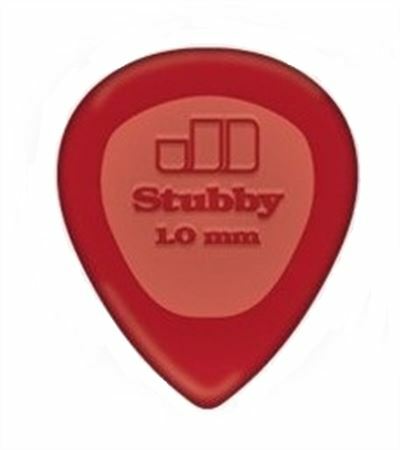 Providing great strength and durability, the Stubby Jazz Guitar Picks offer powerful gripping surface for easier handling. 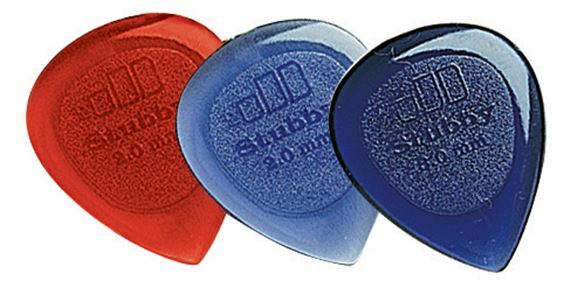 Contoured for smooth release, these picks provide an extremely positive attack for super-fast licks. 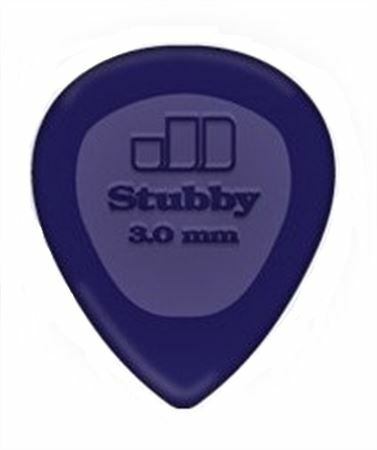 Famous Jazz III tip and manufactured from Lexan, providing great strength and durability. Powerful gripping surface for easier handling. (Lexan is a registered trademark of General Electric Plastics.) Gauges (MM): 1.0, 2.0, 3.0MM. I have small hands and this is just what I needed. Thanks! 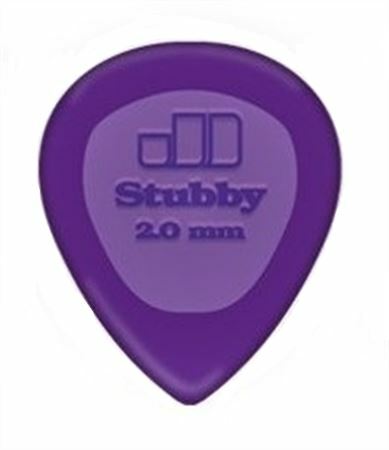 I would not use any other pick. this is it.